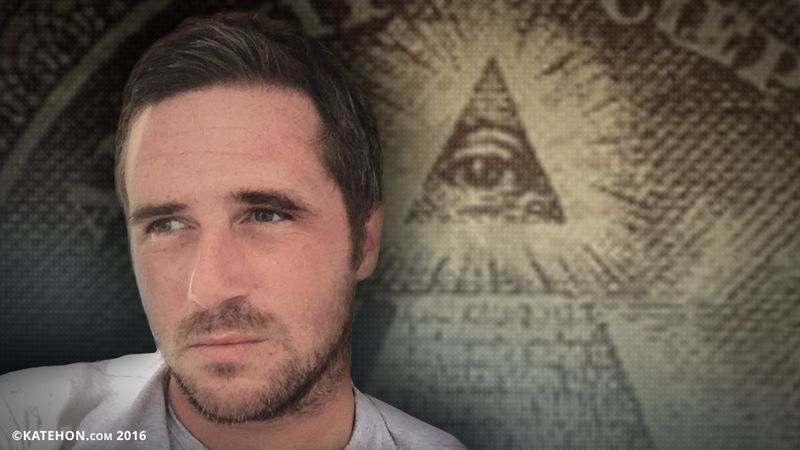 Max Spiers, a British conspiracy theorist, was found dead in a flat in Warsaw, Poland, where he was due to give a talk about UFOs and other conspiracy theories. His mother, Vanessa informed: «Max was making a name for himself in the world of conspiracy theorists and had been invited to speak at a conference in Poland in July». She also added: «His dark investigations into UFOs and government cover-ups may have made him enemies, who wanted him dead». It was said that he died from natural causes despite no post-mortem examination being carried out on his body.